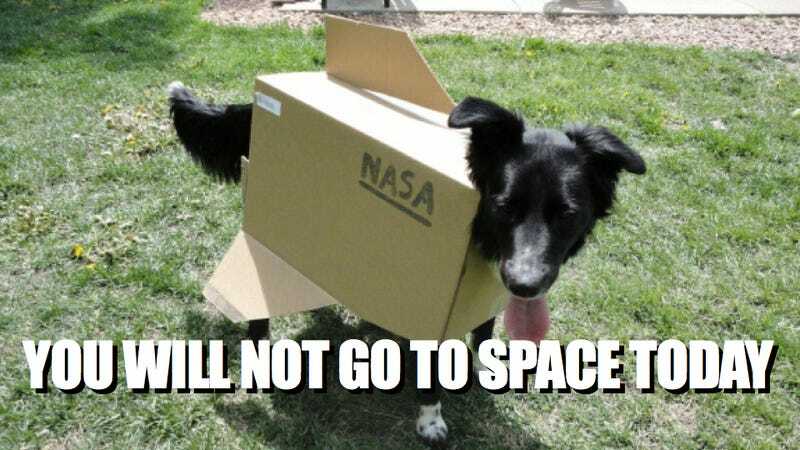 #YouWillNotGoToSpaceToday is going places, people. As a tumblr. As a meme. As an outlook on life. Just you wait.